Baseball Reference lists J Palatas as an outfielder for the 1942 Washington Red Birds in the Pennsylvania State Association, hitting .278 in 107 games. 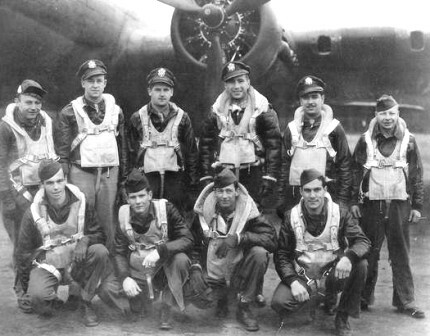 Joseph M. Palatas, a Cleveland native, born in 1921, entered the service in September of 1942 and served as a Flight Officer with the 325th Bomb Squadron. On April 11, 1944 Palatas was wounded when his plane was shot down over Germany. He managed to bail out with the rest of his crew despite being badly injured. Palatas was captured and died of his injuries the same day.